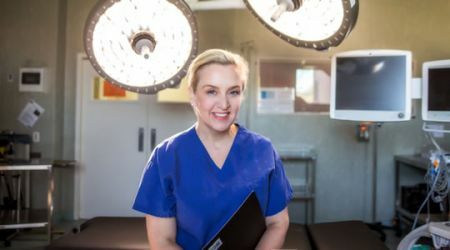 In this section you can learn a little more about the Doctors and Healthcare Professions at Calvary North Adelaide Hospital. Allied Health Team: Physiotherapists, Case Managers, Dieticians, Occupational Therapists, Social Workers and Psychologists, Pastoral Care, Pharmacists and Medical Imaging Technicians. 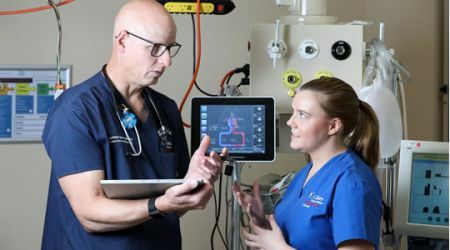 At Calvary North Adelaide Hospital these various occupations work within a framework that ensures we provide you with timely, appropriate care in a safe and suitable setting. 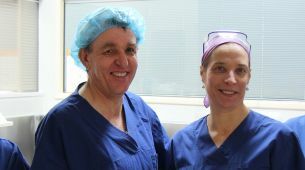 This service has been developed to provide open access for patients presenting with conditions that require urgent endoscopy or colonoscopy with one of the participating medical specialists associated with Calvary North Adelaide Hospital.